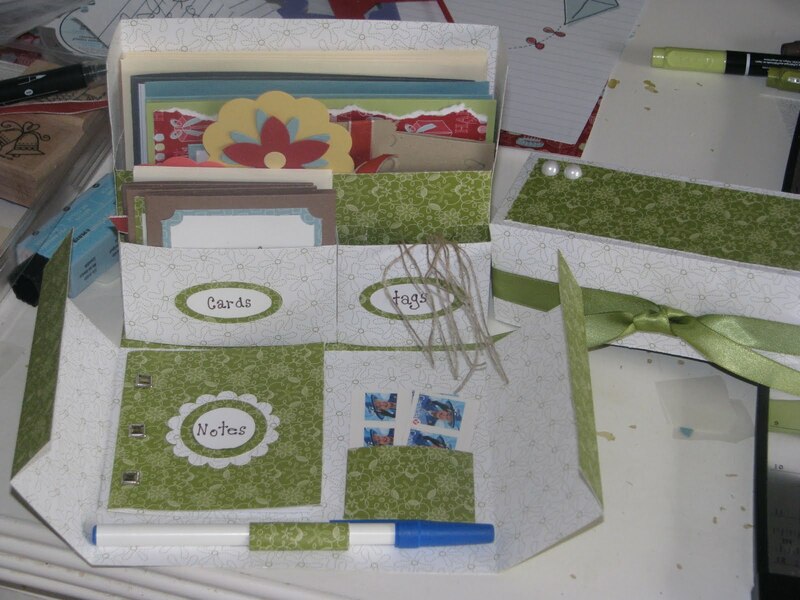 That's Nifty: Good Afternoon everyone..
Well Here is a creation using the stationary box template that I made for my daughter to give to her teacher at year end, including cards, tags, a pen, stamps, envelopes, and a spot to jot down notes. 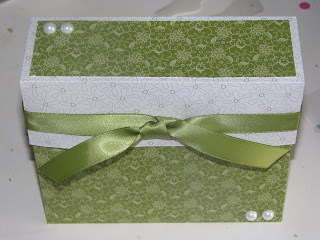 This is a great template and a great way to use up retired papers. This looks great, are you sharing the templates, I would love to make one of these.